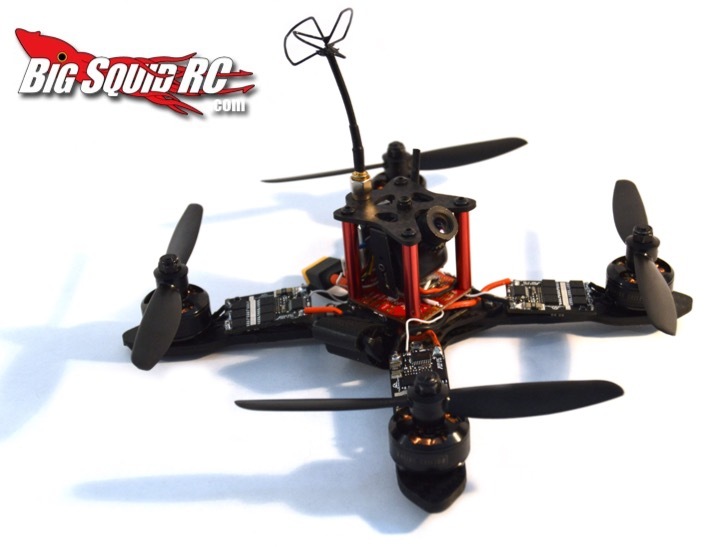 XLabs Shrike FPV Racing Quad « Big Squid RC – RC Car and Truck News, Reviews, Videos, and More! Want to fly the frame that 15 year old Luke Bannister (aka BanniUK), winner of the 2016 World Drone Prix in Dubai and a $250,000 payday, flys? Then check out the Shrike from xLabs. 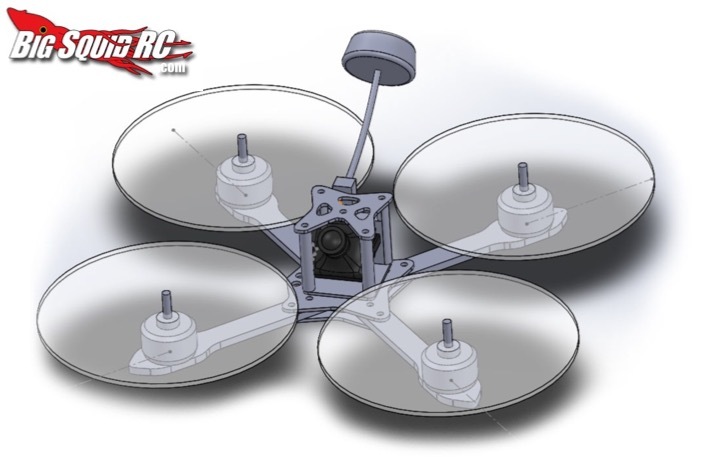 As is the trend right now in FPV racing drones, the Shrike is a “true x” design. This means centralized mass, lightning quick response and awesome flight characteristics. When equipped with industry-standard 2204 sized motors, Shrike weighs in at 390g and provides a ridiculous 9:1 power to weight ratio in even the most conservative configurations. 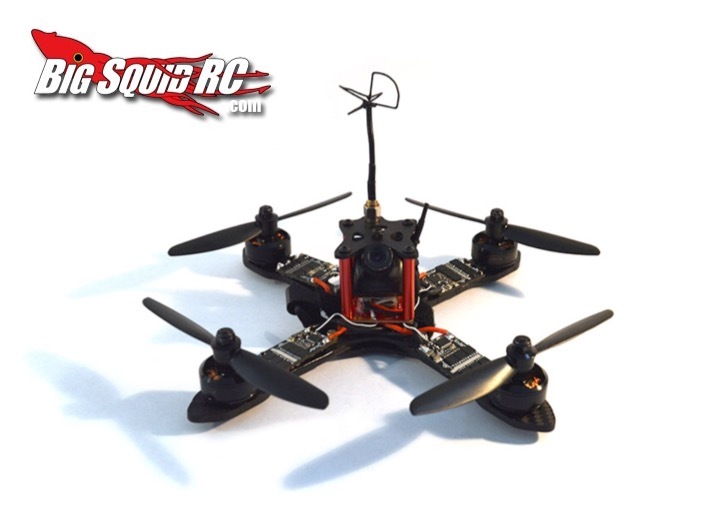 The Shrike is a 5″ frame, meaning it swings a 5″ prop. Sporting 4mm arms and 2mm plates, the Shrike is equipped to take as many hits as it gives. The Shrike is street priced at $70.00 and can be had right here direct from xLabs. Want more FPV news from Big Squid? Hit this link!